Time's running out for the West Coast's most endangered orcas. 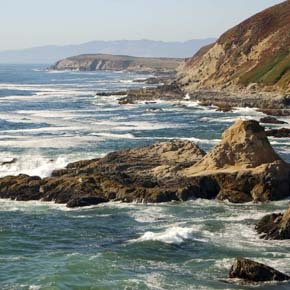 That's why, just this morning, the Center for Biological Diversity sued the Trump administration for failing to protect their habitat off the coasts of Washington, Oregon and California. This critically endangered species is down to just 75 orcas, the lowest number in more than 30 years. 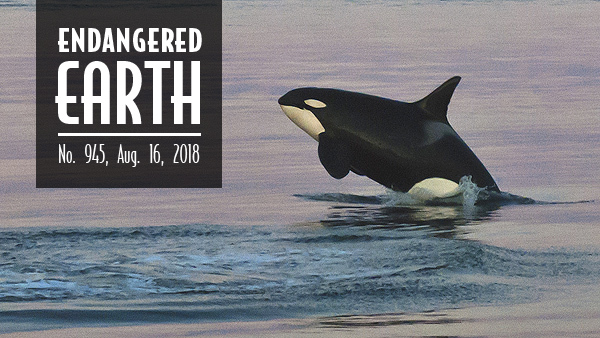 The National Marine Fisheries Service failed to act on the Center's 2014 petition seeking an expansion of habitat protections for Southern Resident killer whales, which are starving for lack of salmon and being hurt by boat traffic and water pollution. "It's heartbreaking to watch them starving to death and mourning their dead calves," said the Center's Catherine Kilduff. "Every day that Trump's people delay action is a step toward extinction for these whales." Read more and consider donating to our Trump Resistance Fund. 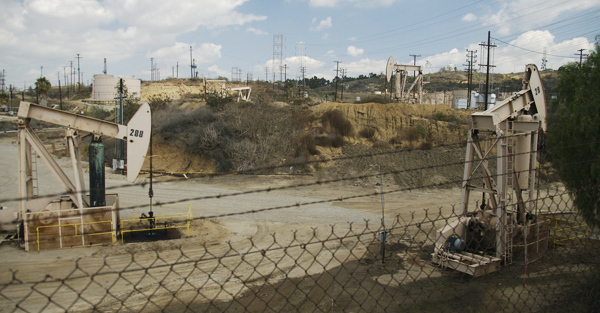 A majority of new oil wells approved during California Gov. Jerry Brown's tenure are in low-income communities and communities of color, according to state data analyzed by the Center. Our analysis found that 77 percent of the permits for new oil and gas wells issued since Gov. Brown took office in 2011 are in areas with a higher than average percentage of residents living below twice the poverty line and/or communities of color. The state approved more than 20,000 new wells during Brown's tenure. "The massive proliferation of dirty drilling under Governor Brown isn't just hypocritical, it's horribly unjust," said the Center's Shaye Wolf. Read more and check out this stunning time-lapse video of all the wells approved by Brown. Oregon wolf OR-7 has sired a fifth litter of pups in the Rogue-Siskiyou National Forest, just north of the California border. Fossil fuel vehicles are the nation's largest source of greenhouse gases, and clean-car standards are currently our best tool for fighting climate change. 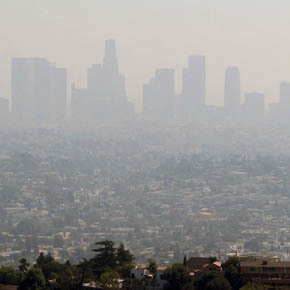 But Trump's EPA has released a proposal to weaken the clean-car standards, which would lock us into decades of toxic, planet-warming emissions. The plan would also take away California's freedom to set stricter standards, which are followed by 12 other states and D.C. in addition to California. Take action: Tell the EPA to withdraw this catastrophic policy reversal. 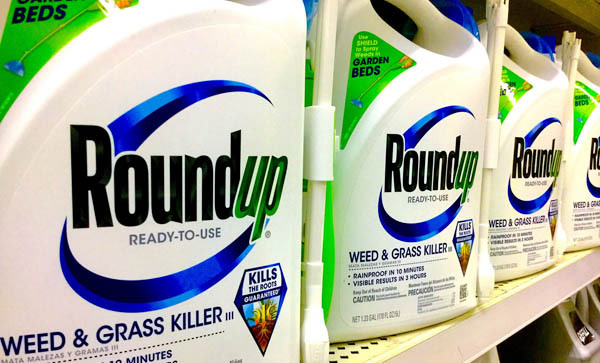 A San Francisco jury awarded groundskeeper Dewayne Johnson $289 million in damages on Friday after saying Monsanto's Roundup, the planet's most widely used pesticide, contributed to his terminal cancer. Monsanto "acted with malice," said the jury, when it supplied glyphosate to the Benicia Unified School District without disclosing the risks. The company plans to appeal, denying glyphosate's dangers. Meanwhile 4,000 other U.S. cases over Roundup-related illness are pending. "Mr. Johnson's brave decision to spend his dying days fighting Monsanto to prove the dangers of Roundup is part of a global awakening to the costs of our pesticide addiction," said Center scientist Nathan Donley. 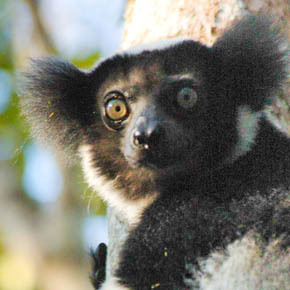 The island nation of Madagascar is home to Earth's only lemurs — primates ranging from mouse size to 2 feet tall. But 105 of 111 species are at risk of disappearing forever, conservationists just announced. Threats include habitat loss, deforestation, hunting for meat and the illegal pet trade. Lemurs are beloved around the globe, but Madagascar's instability drives conservation way down on the government's to-do list. But there's hope: "Ecotourism is the number-one conservation tool right now," says primatologist and conservationist Russ Mittermeier. Read more at The Revelator. At least 65 California cities and counties are opposing President Trump's proposal for a massive expansion of offshore drilling. Through resolutions or letters, those communities represent more than 21 million Californians — more than half the state's population. "California communities reject offshore drilling and are building a wall of opposition to Trump's reckless agenda. It's inspiring to watch community leaders rise up to protect the Pacific from dangerous drilling," said the Center's Blake Kopcho. Learn more. Flowing through the arid borderlands of Arizona and Sonora, Mexico, the San Pedro is more than a river. It's a miracle. More than 80 species of mammals — including jaguars, coatis, pumas, bears, ocelots and bats — call the river basin home. Add to that Sonoran tiger salamanders and western barking frogs, imperiled yellow-billed cuckoos, more than 250 species of migratory birds, and incredible native fish species like the Gila chub, longfin dace, desert sucker and roundtail chub, and you realize why one of the last undammed rivers in the Southwest needs to be protected. Check out video of wildlife camera footage captured on the San Pedro on Facebook or YouTube. Photo credits: Southern Resident killer whale by Miles Ritter/Flickr; Los Angeles urban oil field by The City Project/Flickr; wild wolf pup courtesy USFWS; Los Angeles smog by Ben Amstutz/Flickr; bottles of Roundup by jeepersmedia/Flickr; indri lemur in Analamazaotra Special Reserve by Russ Mittermeier; Bodega Head, Calif., by eckerput/Flickr; San Pedro River by Russ McSpadden/Center for Biological Diversity.